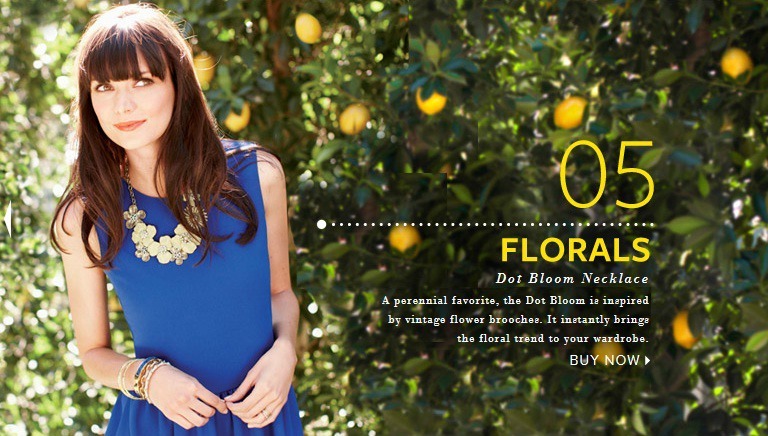 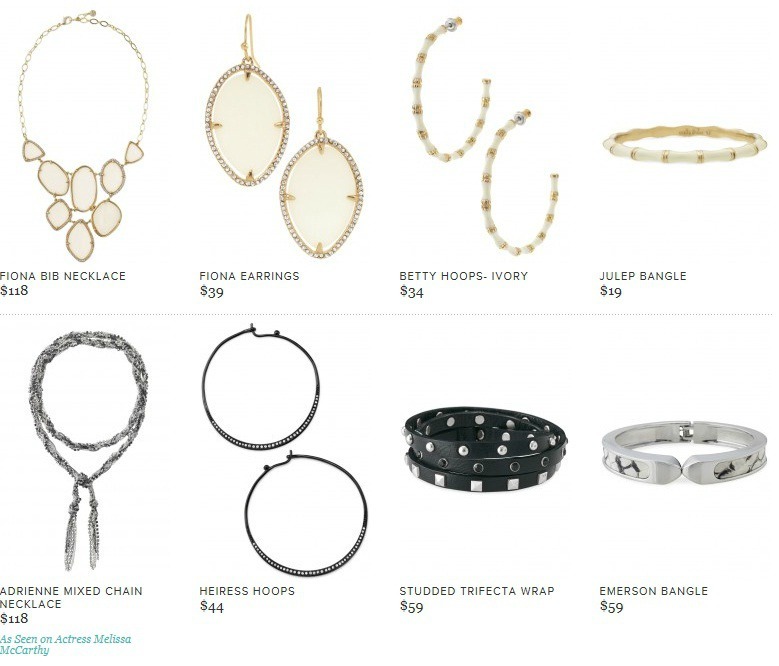 Here are more trends to try for Spring! 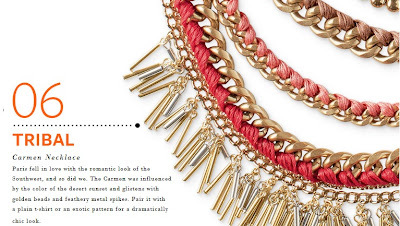 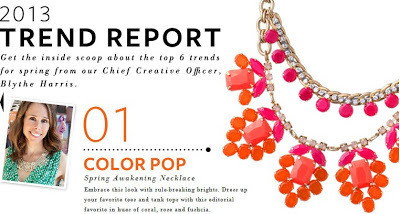 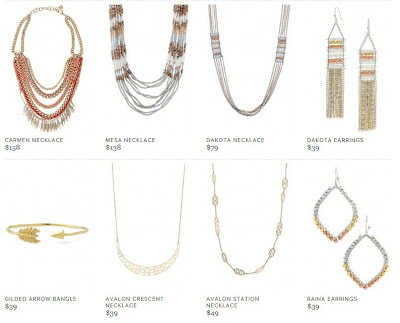 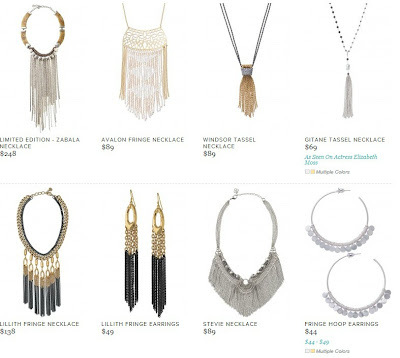 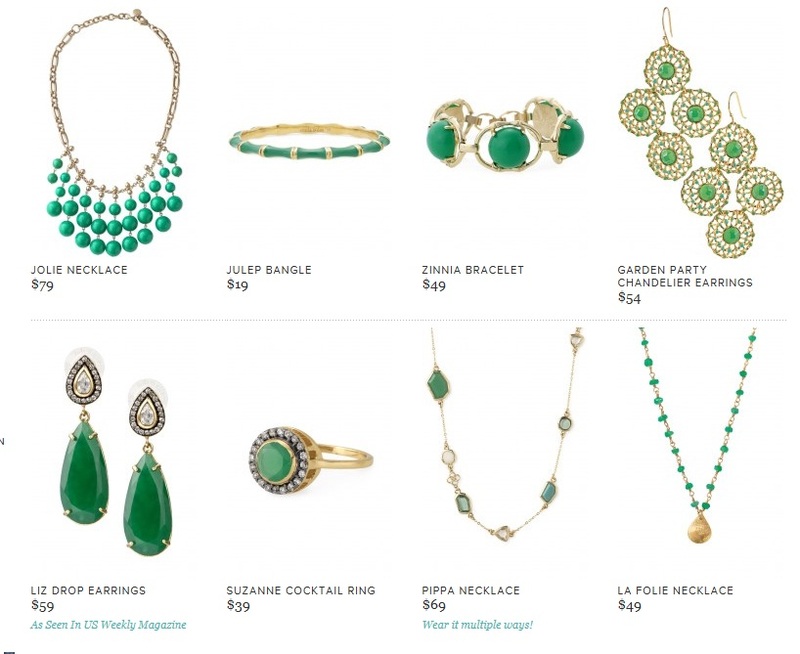 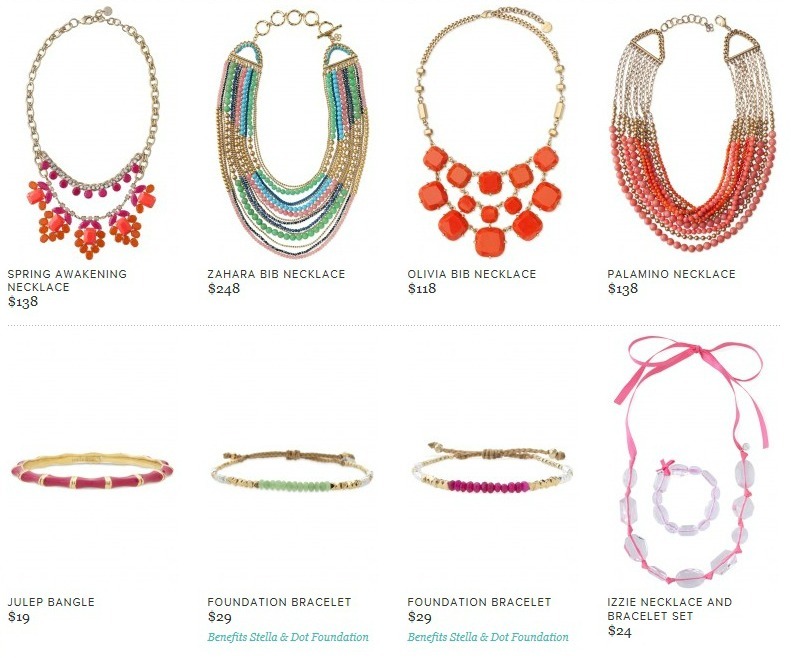 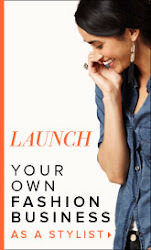 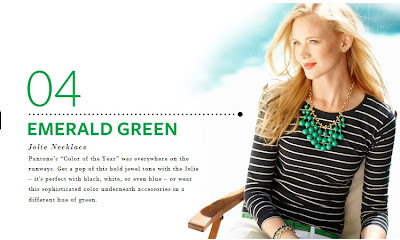 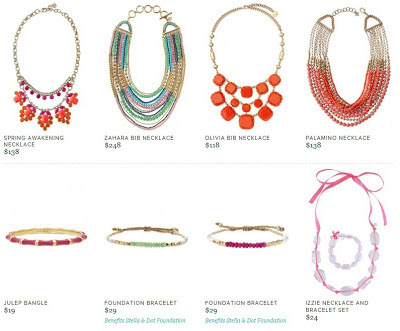 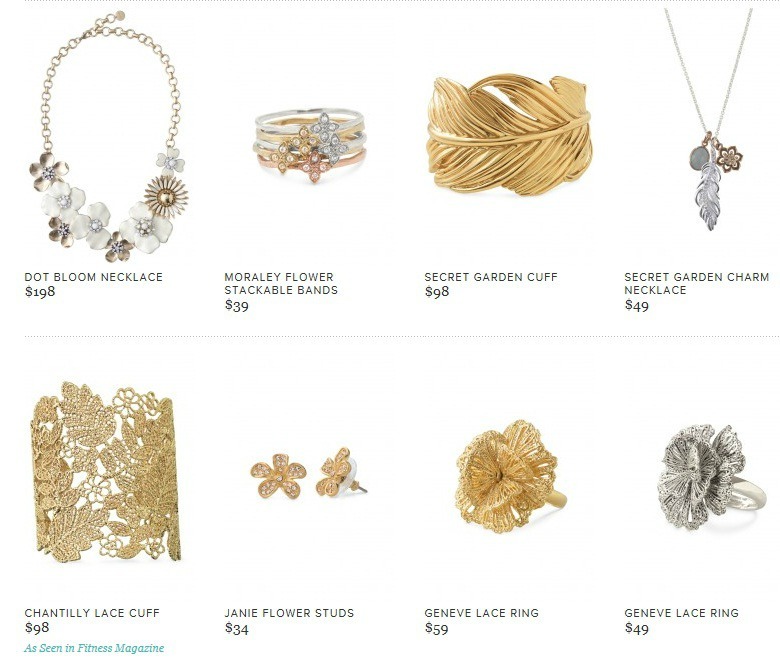 This trend report is courtesy of Stella & Dot. 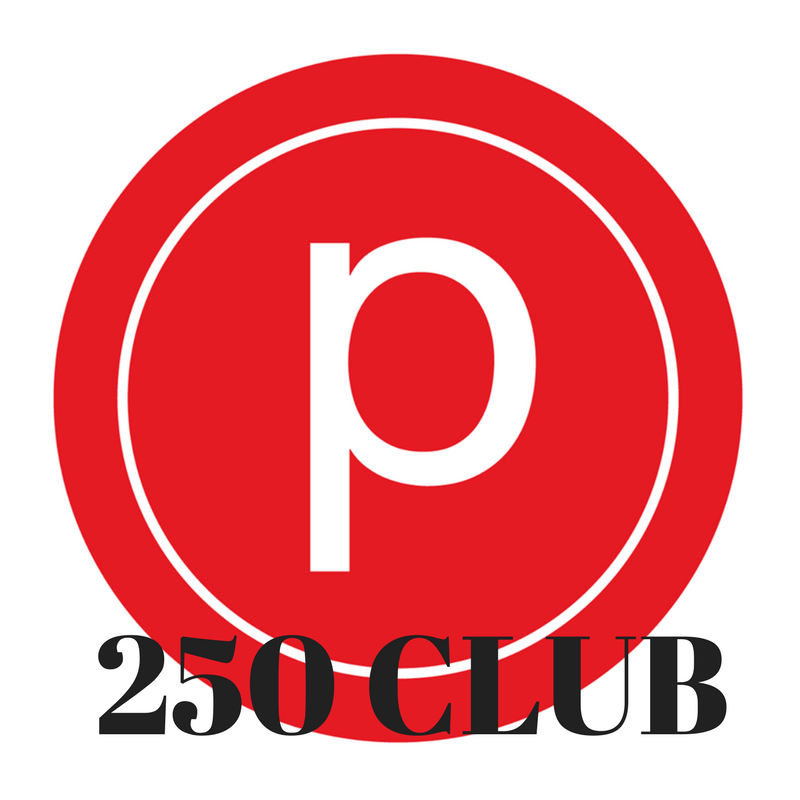 I LOVE that CCO, Blythe Harris did this. It totally goes along with the previous trend report I posted.